Group Arch consistently supplies and collaboratively delivered high standards of services across our market. Within the comprehension of how people and organizations use the experimental space, we manage our clients’ creativity and innovation to accommodate their right life styled needs. 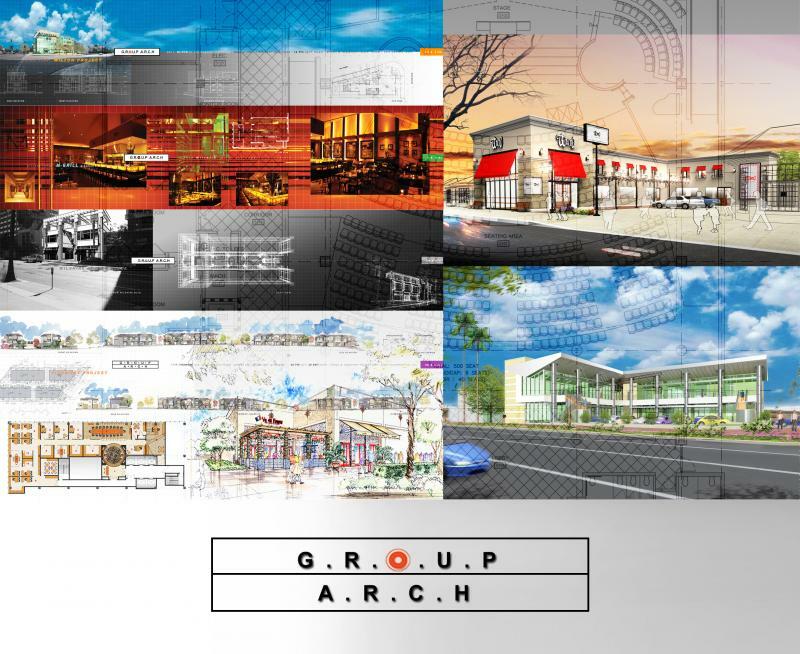 We finalized finalized in a large master scaled plans to small expansios of previously designed projects; specializing in creating commercial and residential place marketing, with a focus in: housing, retail, office and hospitality in mix-use format. Our experiences are repeatedly called upon to assist our clients in solving difficult problems. The consistent development with our client creates the buildings work well in every level. With theoretical demanding work and complex projects, either large or small, we treat each opportunity with the same high priority. The capabilities included in our industry are achieve for right need to our services. We do the best to satisfy our customers with the custom solution they inquire. Contact us today to discuss about our services and capabilities.